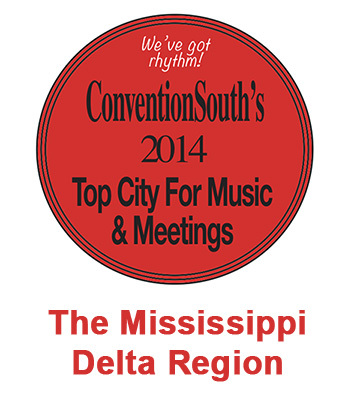 We’ve got lots of live music and more in Yazoo County. Blues, Country, Rock, Rap, R&B, Gospel, Karaoke and more! Get out and have a great time at one of these venues. To learn more about upcoming performances and specials, be sure to check the Visit Yazoo page on Facebook and follow the #YazooNightLife posts! The following restaurants and venues have live entertainment periodically (some on a regular basis). For information on schedules, please contact the locations directly.